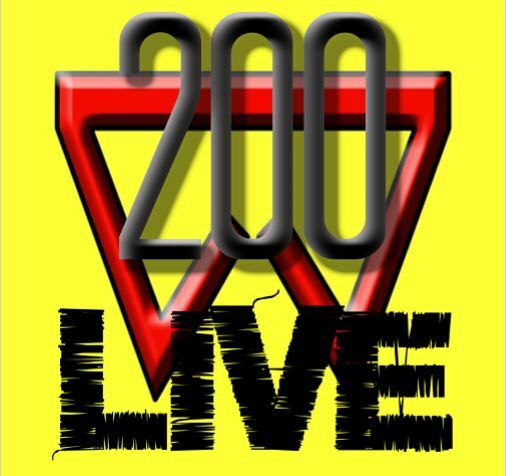 Start To Continue Podcast: STCPod #200 - LIVE ! STCPod #200 - LIVE ! Well, we made it......and we couldn't have done it without the support from all of you who we not only call our loyal listeners, but who we are also proud to call our friends as well. 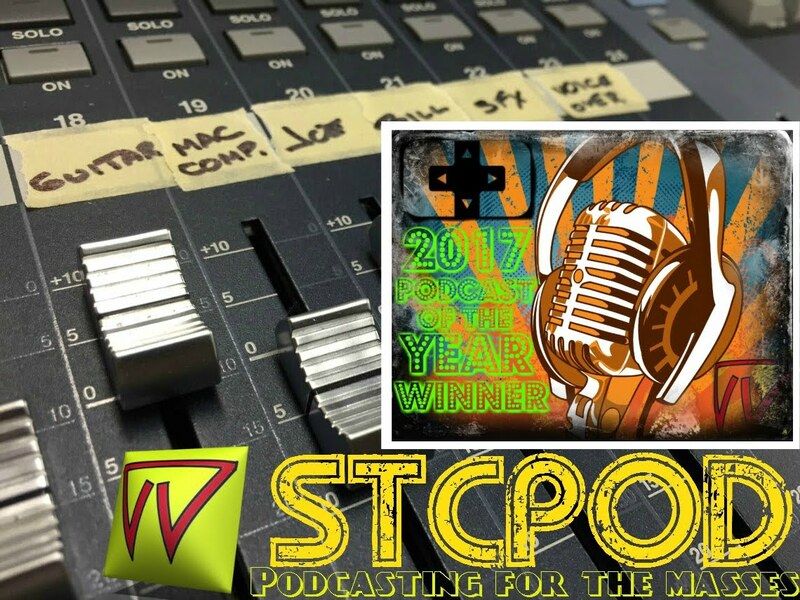 You not only made us the 2017 Podcast of the Year, but have also brought us into your lives as well and for everything, this is us saying thank you! Enjoy!